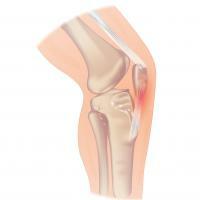 This unique on day interactive course is dedicated to Sports Knee injuries. The course will comprise both lectures and directed hands-on training using cadaveric specimens. A unique one day interactive course dedicated to Sports Knee injuries. Specifically aimed for ST3 – ST8 Orthopaedic registrars this meeting will provide lectures and hands-on training for the majority of the soft tissue kneeinjuries, with cadaveric specimens. A strong faculty consisting of expert surgeonsworking in RJAH Knee firm will stimulate discussion and teach the delegates in ananatomy lab environment.